When you’re looking for office space, you probably have some idea of the location you’re after and the price you’re willing to pay. But have you considered choosing your new business premises based on its green credentials? 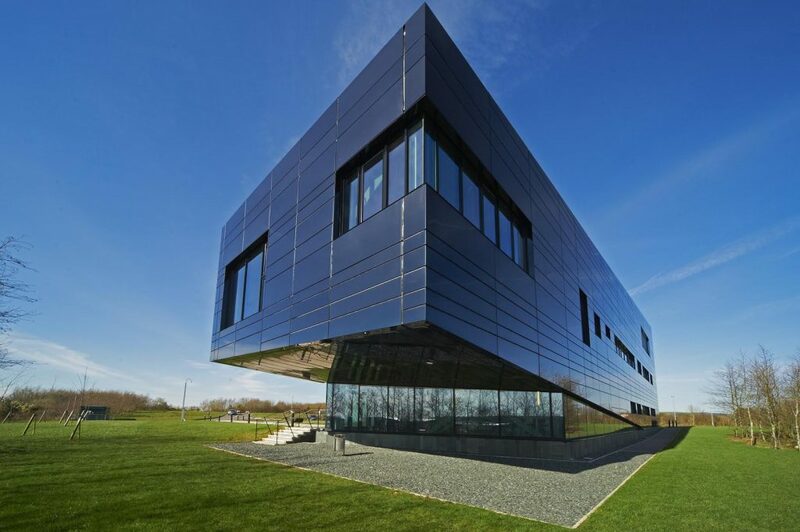 We work hard to make sure all our buildings perform as sustainably as possible, and we even plan to have a smart microgrid at Westlakes Science Park that will generate renewable energy for the site. 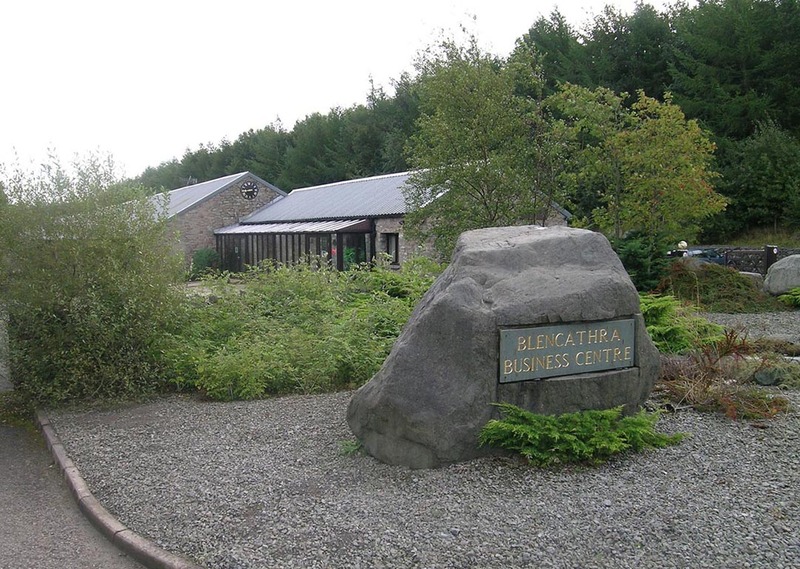 An attractive collection of stone-built properties set in a rural location, Blencathra offers a flexible mix of office, warehouse and light industrial business premises. Many of the units feature mezzanine floors and views over the Fells, and there is a strong sense of community among the local business owners. Located within a small village in the National Park, the centre enjoys excellent links to Keswick (four miles), the A66 and the nearby M6 motorway (Junction 40). 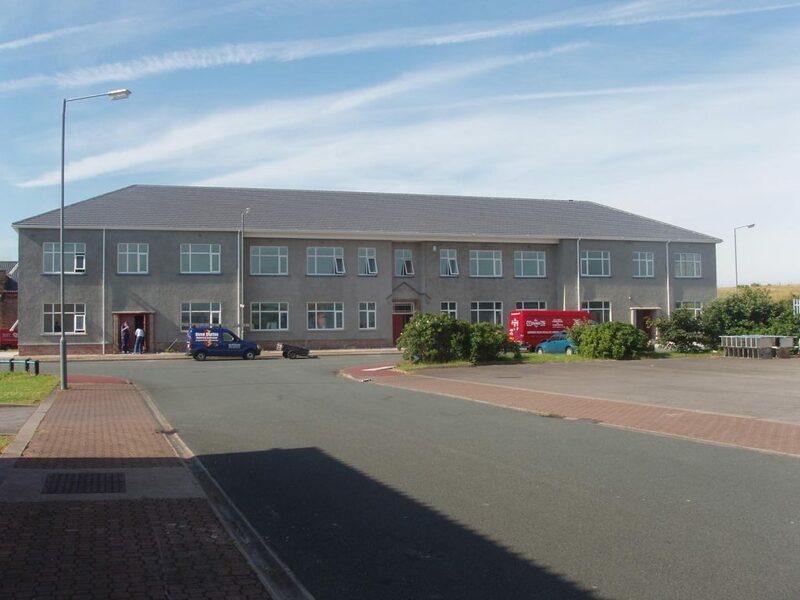 A busy industrial estate with good links to Workington and Carlisle, Moss Bay is located in the heart of Cumbria’s industrial coast. BEC’s sites on the estate are a mix of light industrial units and offices, some with shared meeting spaces. There is good parking across the site. Moss Bay is well served by local facilities, with nearby supermarkets and services, and is a strategic local base for small and growing businesses.